In Tony Hillerman fashion, this page-turner brings the rugged western landscape, the mysterious past of the ancient Anasazi Indians, and the Southwest’s ongoing cultural fissures vividly to life. A deadly struggle against murderous kidnappers in Grand Canyon National Park forces archaeologist Chuck Bender to face up to his past as he realizes every parents’ worst nightmare: a missing child. 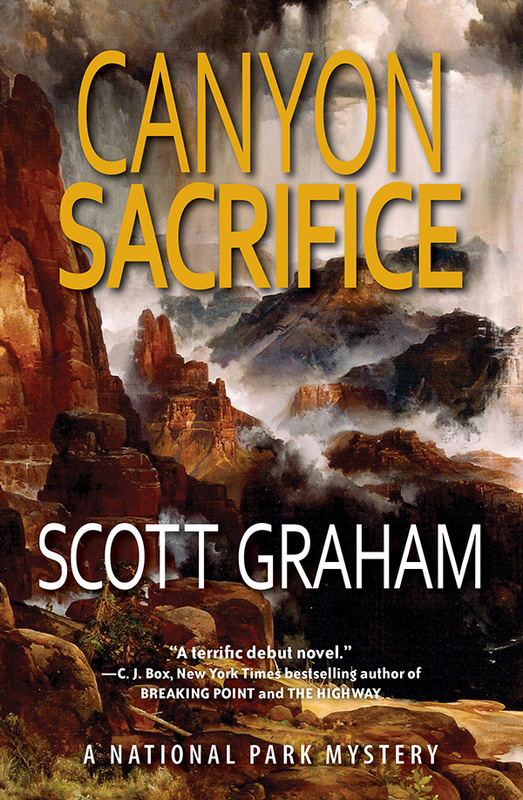 Each book in Scott Graham’s National Park Mystery Series takes place in a US national park. The next book in the series will be available in spring 2015 and take place in Rocky Mountain National Park (titled Mountain Rampage) followed by a mystery set in Yellowstone National Park and later Yosemite National Park. Mystery-lovers will experience the breathtaking wild places of the US—and the thrill of a riveting story unfolding in iconic, often familiar, landscapes. 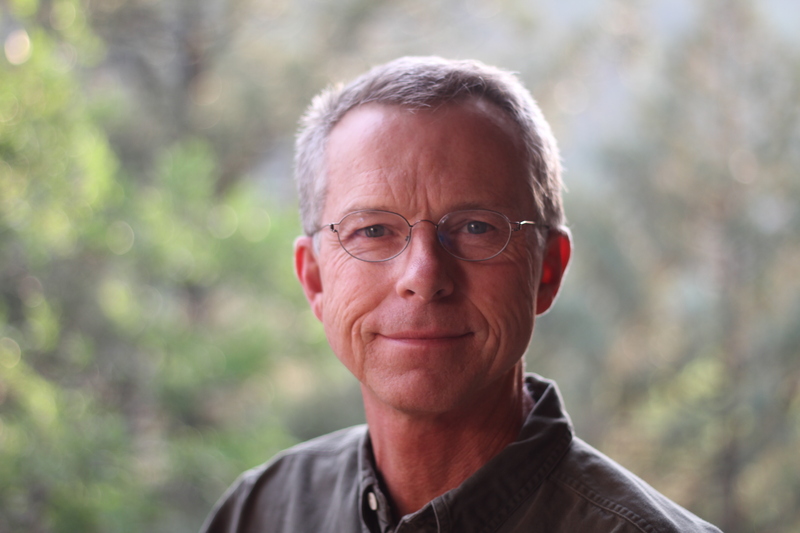 Scott Graham has explored the Grand Canyon all his life. He has backpacked into the canyon’s farthest reaches, and rowed his own eighteen-foot raft down the canyon’s notorious Colorado River rapids. He is an avid outdoorsman and amateur archaeologist who enjoys rock climbing, skiing, backpacking, mountaineering, river rafting, and whitewater kayaking with his wife, an emergency physician, and their two sons. Graham’s book, Extreme Kids, won the National Outdoor Book Award. His five nonfiction books have been reviewed positively by many publications, including the New York Times. Graham lives in Durango, Colorado. Learn more about Scott Graham at ScottFranklinGraham.com.